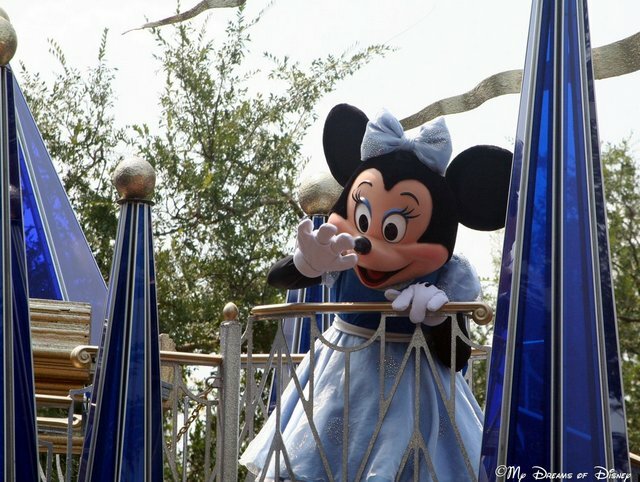 Happy 88th Birthday to Mickey & Minnie! Happy Birthday Mickey & Minnie! Today, 88 years ago, Mickey & Minnie made their “acknowledged” debut in Steamboat Willie! I say acknowledged because they were actually in Plane Crazy prior, but Steamboat Willie was the first one that they had voices! To celebrate all that they mean to Disney Fans across the world, here are some of my favorite pictures with Mickey & Minnie and our family. Enjoy! 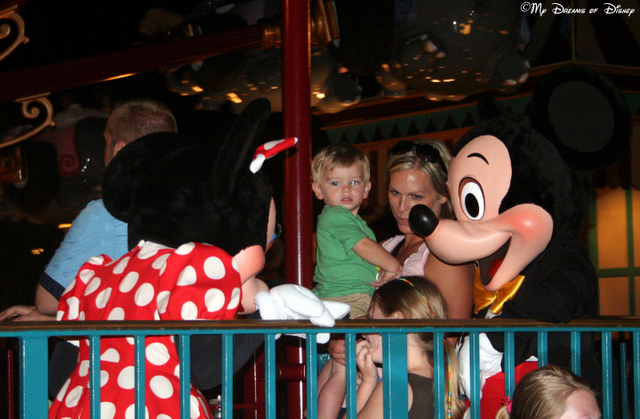 Our last picture comes to us from Disneyland. 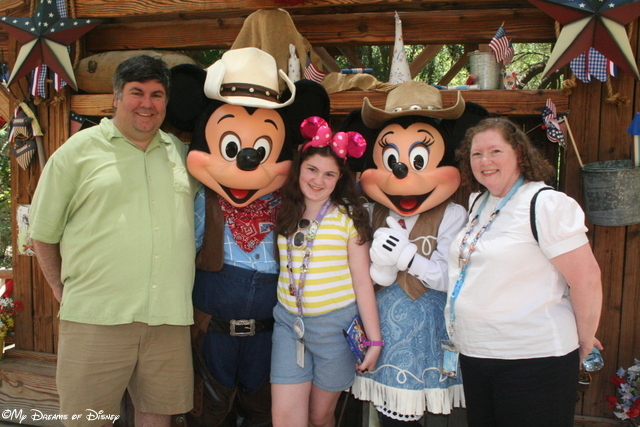 Here we are at the Big Thunder Ranch, just checking it out, when all of a sudden, these two came and we had our picture taken! There was practically no line! 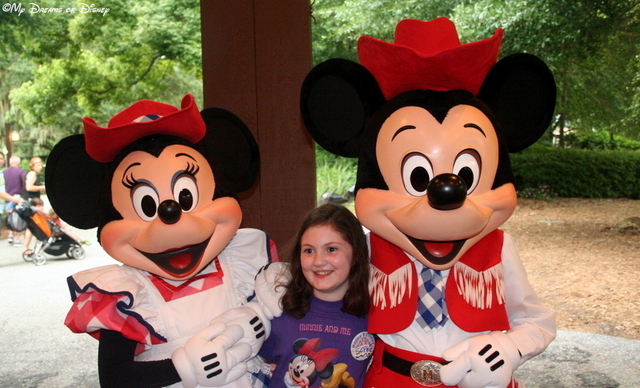 Sophie, Cindy and I with Mickey & Minnie! To finish us off, here are the videos where our famous Mouse friends got their start! Thanks for stopping by, and enjoy! 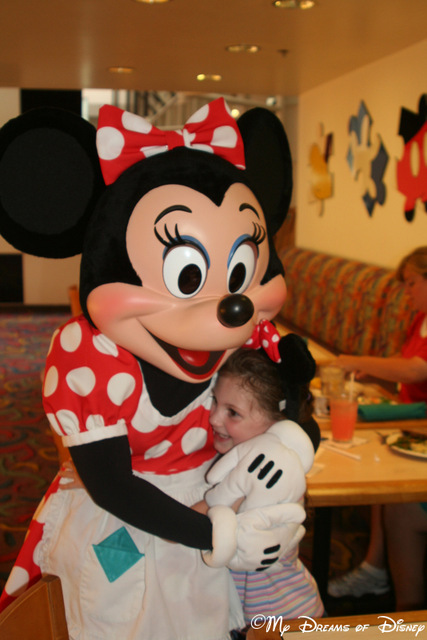 Do you have a favorite memory or picture of Mickey, Minnie, or both of them that you would like to share? If so, share it on our Facebook page or leave us a comment here! We’d love to see and hear about it! Seen from Bay Lake Tower, Space Mountain in the foreground, with Cinderella Castle in the distant. and many others! 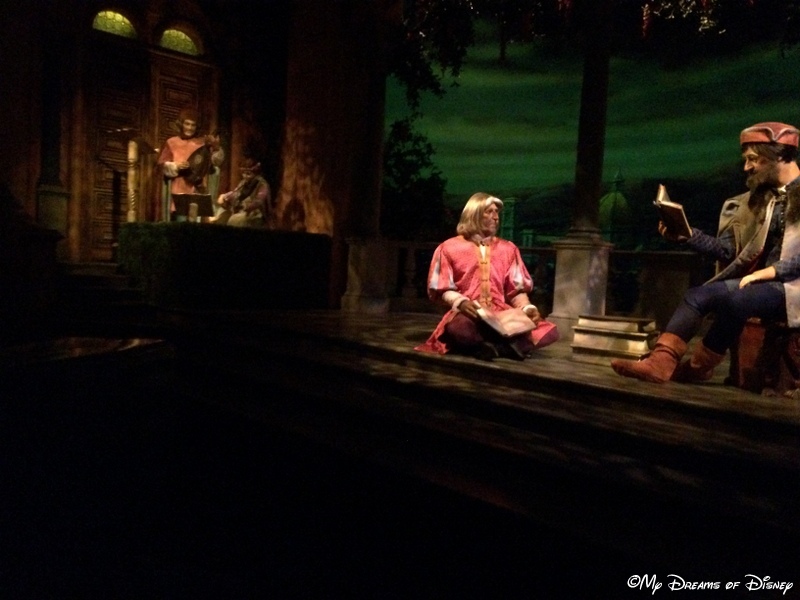 But for this post, I’m focusing on perhaps the greatest part of this land — experiencing it at night! For me, outside of Main Street, U.S.A., I think that Tomorrowland has the best setup possible to really capture what the Magic Kingdom is like at night. 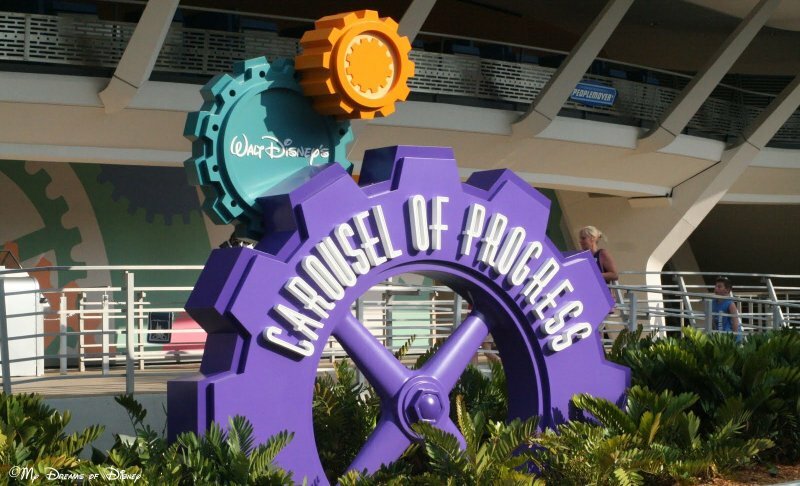 With the futuristic theming, incredibly brilliant colors for such rides as Astro Orbiter and the neon of some of the attraction signs, Tomorrowland is truly a land that you will want to experience both day and night at the Magic Kingdom. With that being said, though, what better way to show what I mean than by sharing some great photos? Have a look at these! 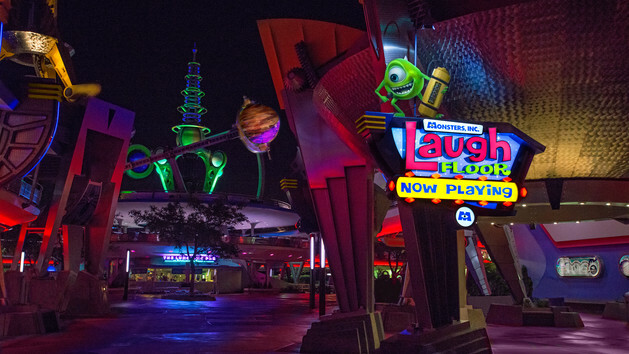 ©Disney — Monsters, Inc., Laugh Floor shines brightly in the night in Tomorrowland. 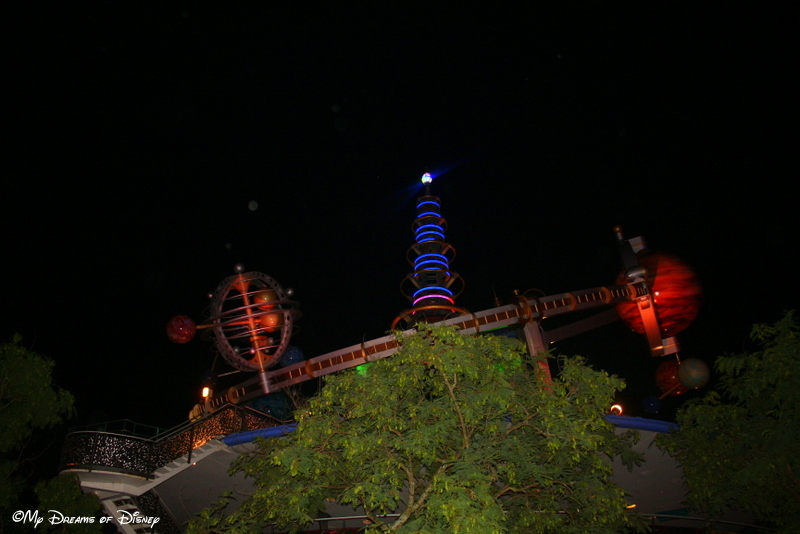 ©Disney – The Astro Orbiter is a fixture in Tomorrowland, with it’s ring of planets. 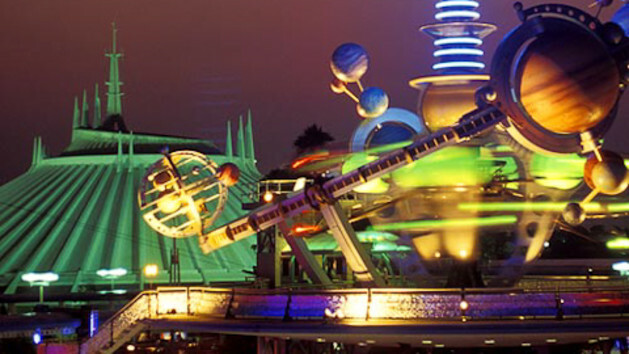 ©Disney – Another shot of Astro Orbiter, with Space Mountain in the background. 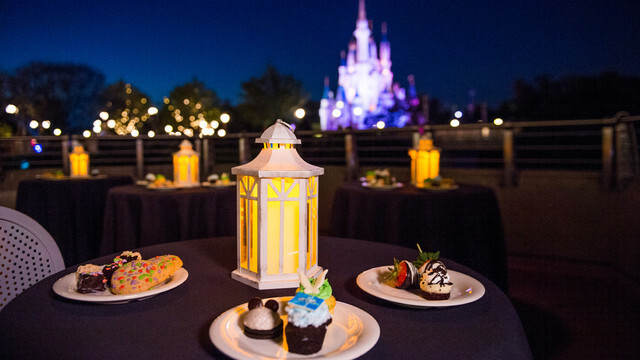 ©Disney – In Tomorrowland, you can also enjoy the Wishes Fireworks Dessert Party! Thank you for joining me today! 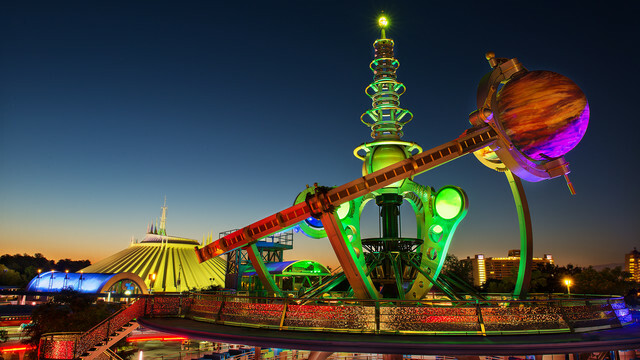 Please tell me, what do you think of visiting Tomorrowland at night? For me, it’s a must, I hope it is for you as well! 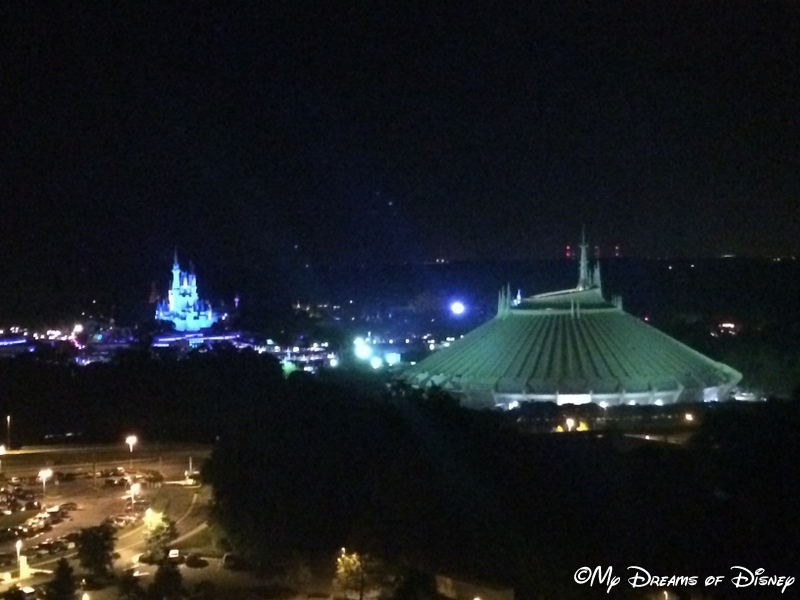 5th Stop – My Dreams of Disney | Tackling Tomorrowland at Night! 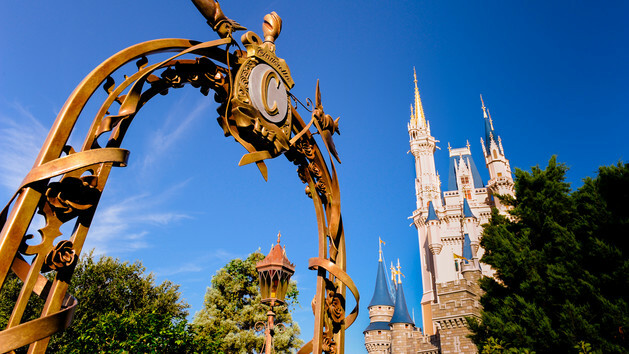 Walt Disney World is more than just theme parks, more than just golfing, more than just water parks, more than just hotels. 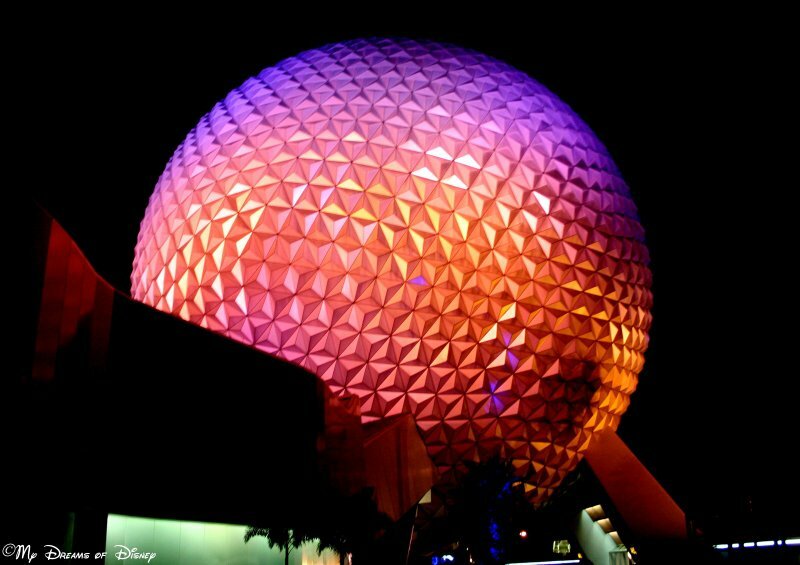 Walt Disney World is all of that, of course, and certainly that is what 99% of us come to Disney to experience, but for those of you that are looking for more than just attractions, this post may be just what you are looking for. 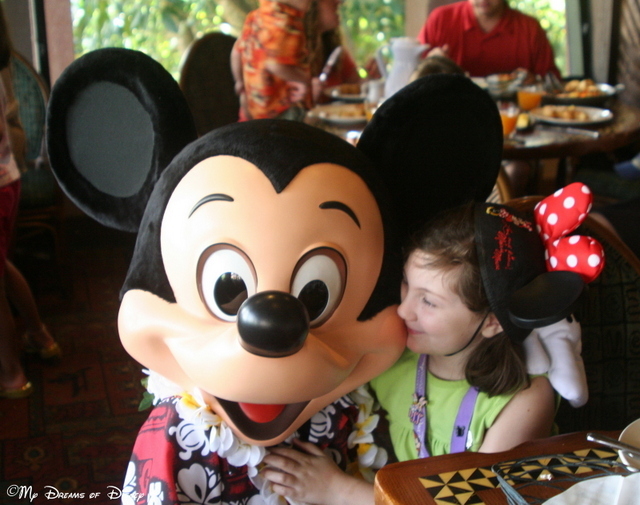 Walt Disney World tours are special event packages that immerse you into the behind the scenes type experiences that a typical Guest doesn’t experience. 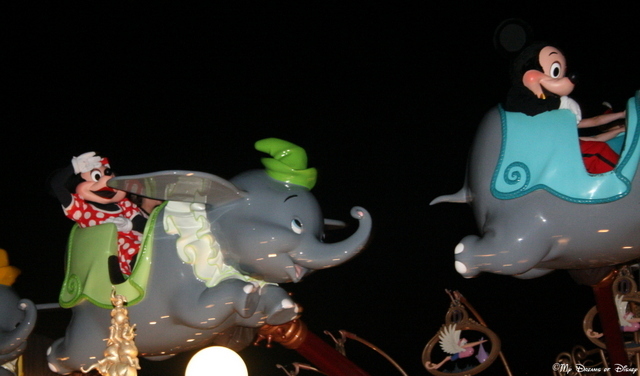 Many of the tours that Walt Disney World offers are for adults only, or for Guests that are over a certain age. In this post, I’m going to give an overview to these tours, and will write in more depth on many of the more popular ones in the future. Must be age 16 or older and have photo ID. Must be age 12 or older. Anyone age 18 or under must be accompanied by an adult. There may be an opportunity for an animal interaction, but it is not guaranteed. Any age may take part. This intimate encounter with the Dolphins from The Seas with Nemo and Friends is limited to 8 guests per day. Guests must be at least 13 years of age. Anyone under age 18 must be accompanied by an adult. 2 hour walking scavenger hunt best suited for Guests aged 4-10. Guests under age 16 must be accompanied by an adult. 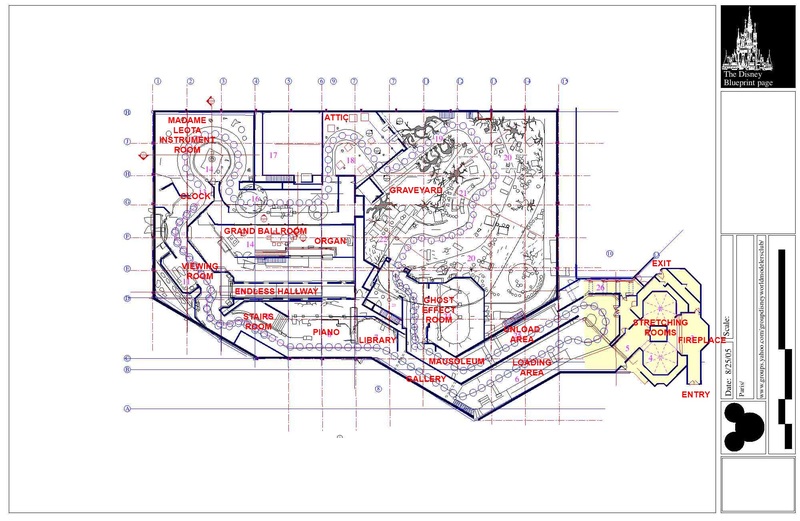 5 hour walking tour of the Magic Kingdom, with access to many backstage areas. Guests must be ages 16 or older and have a photo ID. Guests must be ages 10 or older and have a photo ID. All Guests must be SCUBA certified, and be age 10 and up. Guests ages 10-12 must be accompanied by an adult, and all participants must bring proof of certification. Friends and family can view your dive from the upstairs Viewport in The Seas Pavilion — approximately 1 hour after the tour begins. 2 1/2 hour tour, featuring approximately 30 minutes of snorkeling time. Guests must be 8 years of age or older. Guests under age 12 must be accompanied by an adult. For Guests ages 16 and older — must show valid photo ID. Many different options are available, all at a price. More suited for adults, but Guests as young as 12 may attend. Guests under age 18 must be accompanied by an adult. 2 hour outdoor tour of Fort Wilderness Resort (and beyond) on a Segway X2. Includes 30 minutes training time beforehand. 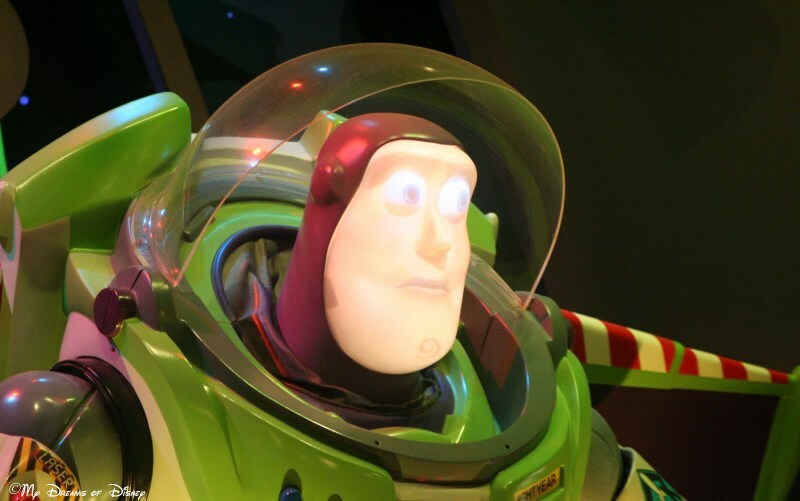 Guests must be ages 16 and older, have a valid photo ID, and sign a waiver. Call 407-WDW-TOUR for reservations. Billed for Teens and Adults, but doesn’t list age requirements specifically. This is just part of the information on these special tours. I’ll link the tour to the post I write about it that has more details. Thanks for stopping by, and go out and make it a great Disney day! 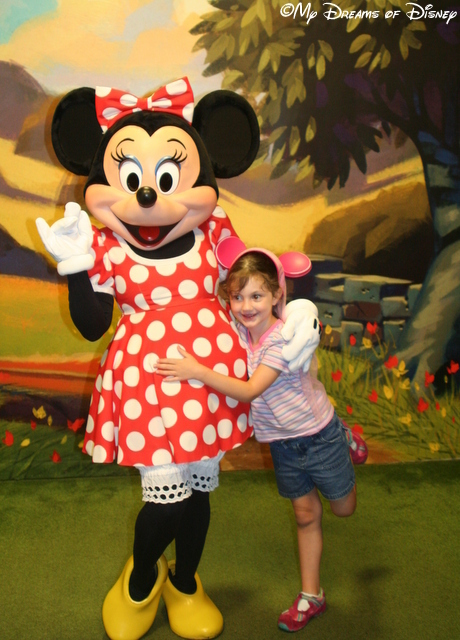 As a Travel Agent with Pixie Vacations, I am able to help you plan your next vacation to Walt Disney World, Disneyland, or any of the other Disney travel destinations! 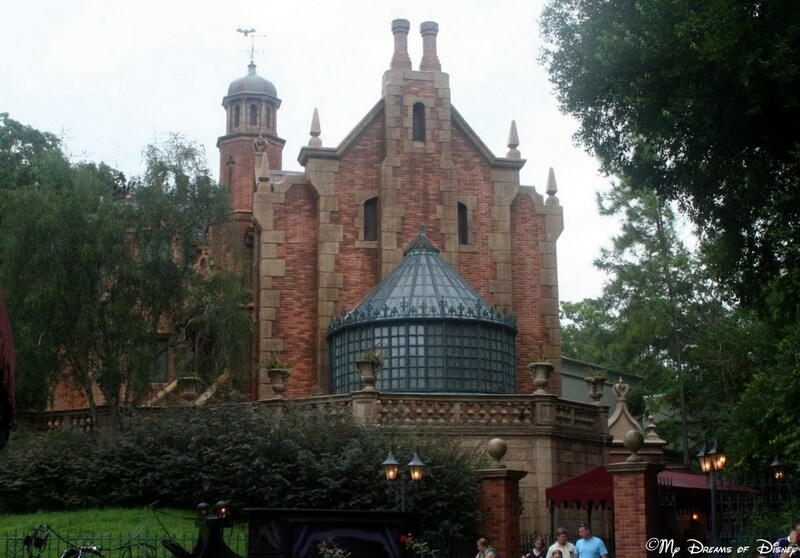 In addition, part of my concierge service to you — which I provide at no charge to those that book through me — is to help you make dining reservations, plan what parks are busiest on this day or that day, help you with your FastPass+ selections, and if you wish to try one of these tours, I can help by making the reservations for you for this as well! If you would like me to work with you on some baseline pricing, give me a call to 919-606-6725, shoot me an email to Mike@PixieVacations.com, or click on the link to submit an online quote request! Thank you for stopping by, and as I said, look for additional information on these tours in the days and weeks to come!